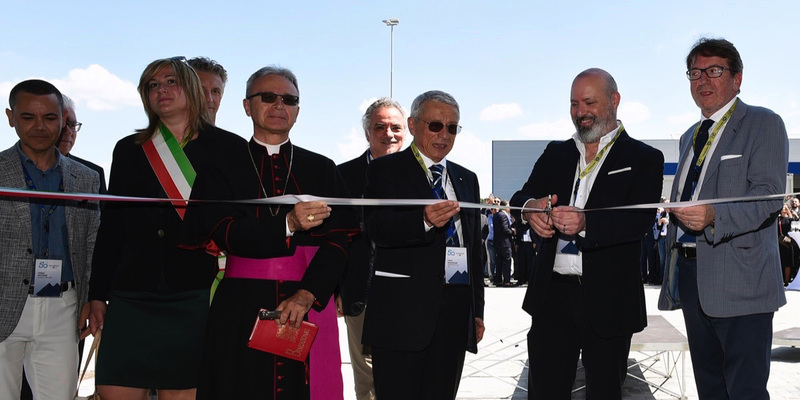 Ponte Motta, Italy — During the celebration of its 50th anniversary on 15 June 2018, the WAMGROUP inaugurated its new technology centre at the company headquarters in Italy. Research at the new facility focuses on bulk material characterization, dust filtration, solid-liquid separation in livestock farming and various branches of industry, wastewater treatment and hydropower. Norcross (GA), United States – Micromeritics Instrument Corporation, a leading global manufacturer of products for advanced materials characterization, announced the acquisition of Freeman Technology. Freeman Technology specializes in providing instruments for the measurement of powder flow properties and other behavioral properties of powders.